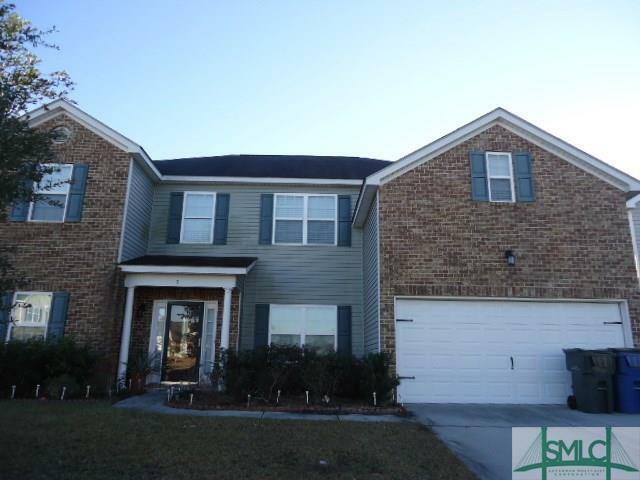 5 BR, 3BA home in the amenity rich community of Rice Creek. This property is being sold occupied, in as is condition with no access and no inspections. See attachment for PAS requirements and WFHM offer submittal information in MLS Document Section. Listing courtesy of John Andrews of Re/Max Savannah. © 2019 Savannah Multi-List Corporation. All rights reserved.